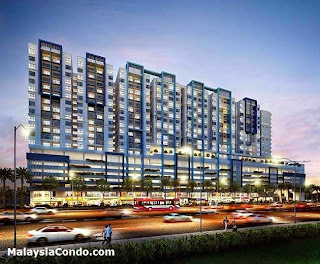 Metia Residence is a contemporary serviced apartment development in the bustling township of Shah Alam, Selangor. 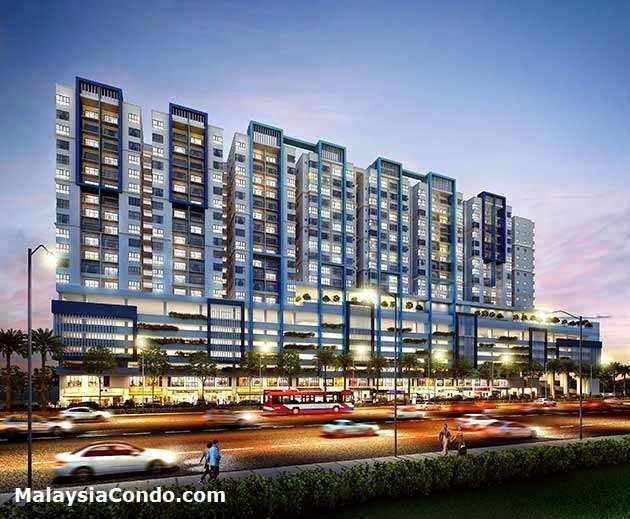 Spread across 3.73 acres of prime land, this residential development has a gross development value of RM150 million. 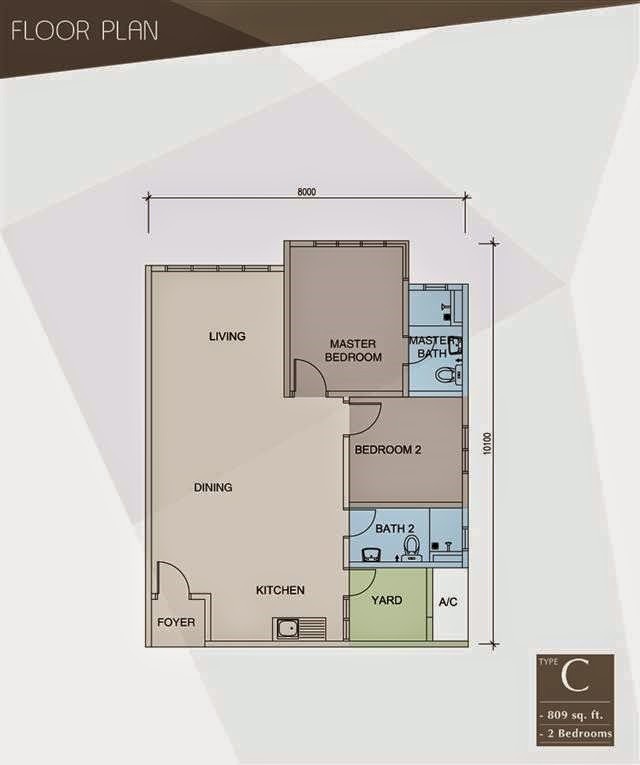 Metia Residence features elegant and well-planned home layout designs measuring between 809 sq ft and 1,365 sq ft in size. 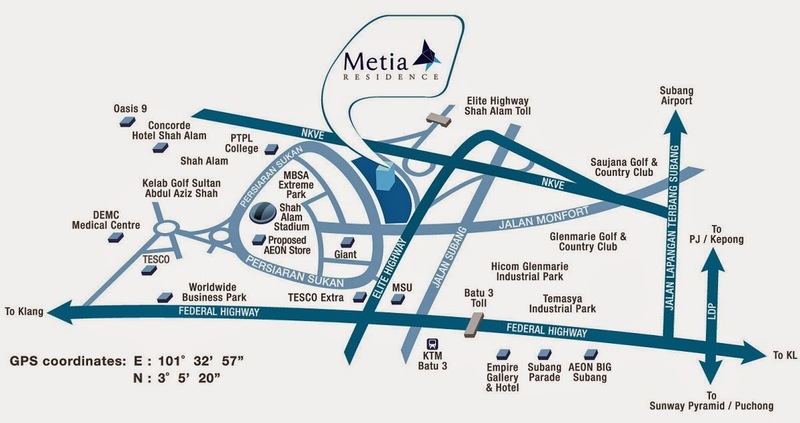 With a total of 306 units and six design options to choose from, Metia Residence offers discerning homeowners the opportunity to own one of Shah Alam’s best property developments. 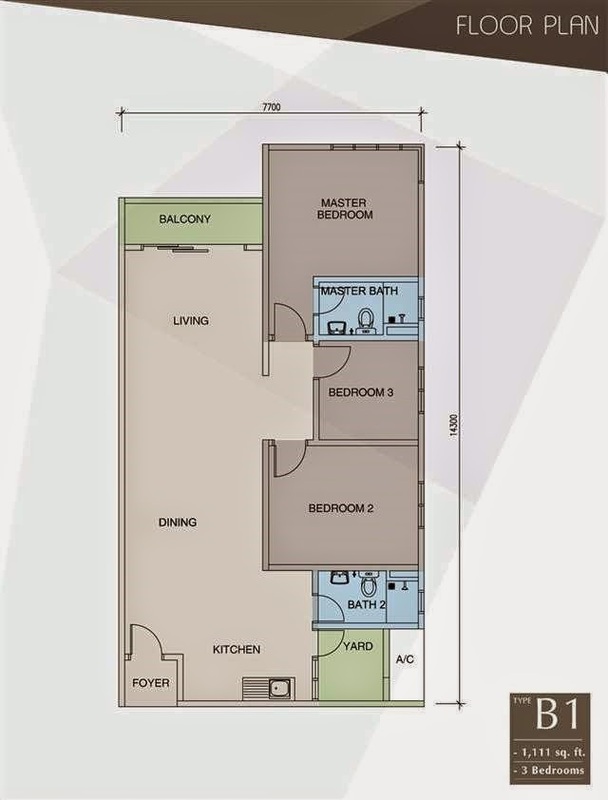 With an elegant and modern façade, Metia Residence offers a choice of 2- and 3-bedroom layout with 2 bathrooms, 2 covered parking bays for each unit. There are 5 lifts serving each floor and quality fixtures and fittings in all units, including plaster ceiling and full height wall tiles in all bathrooms. 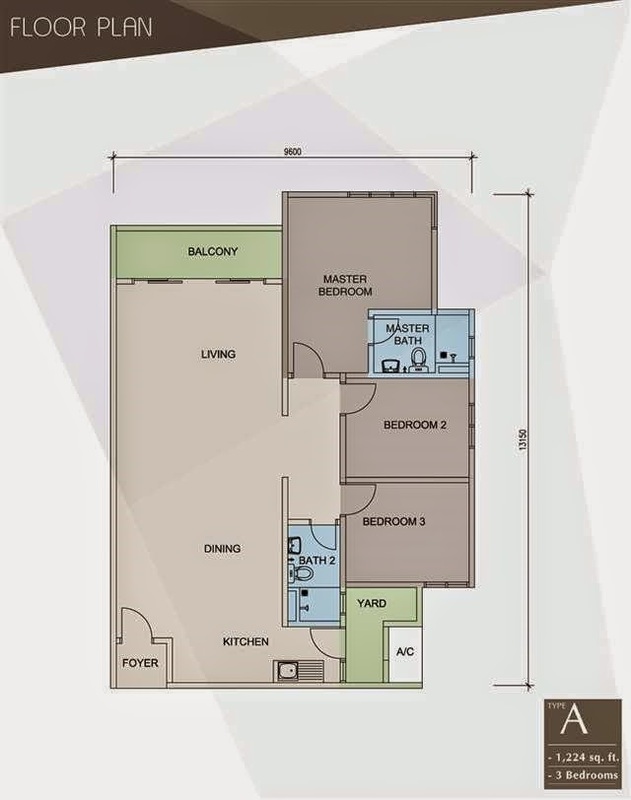 Units on the 7th floor enjoy a sense of exclusivity with only 10 units per floor, and complemented by good offering of facilities on the same level. 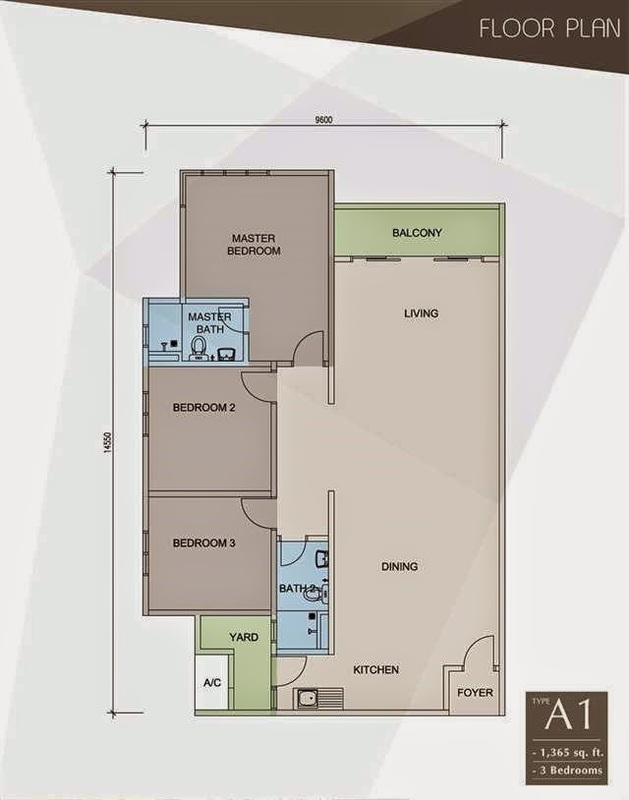 In addition, the development offers a 2-tiered security system with card access from the car park entrances and lift lobby, as well as CCTV coverage. 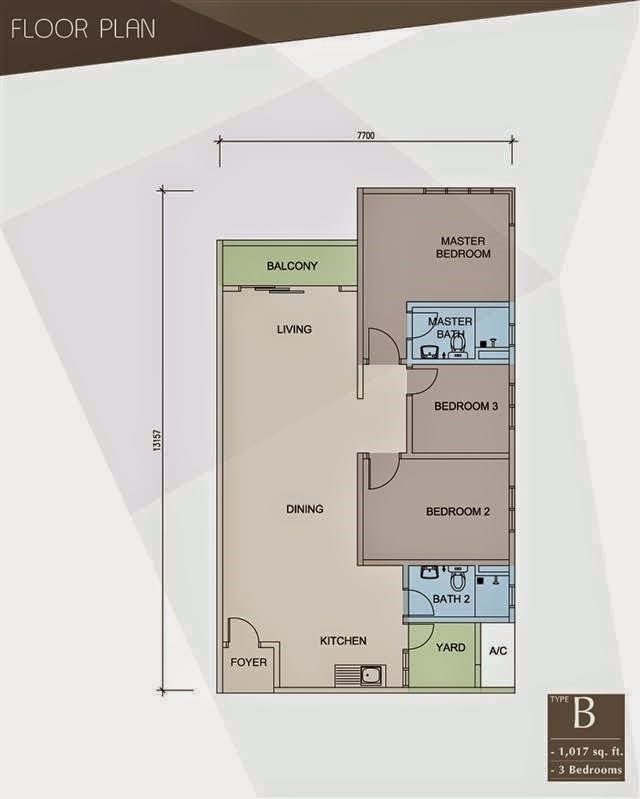 Built-up Area : 809 sq.ft. 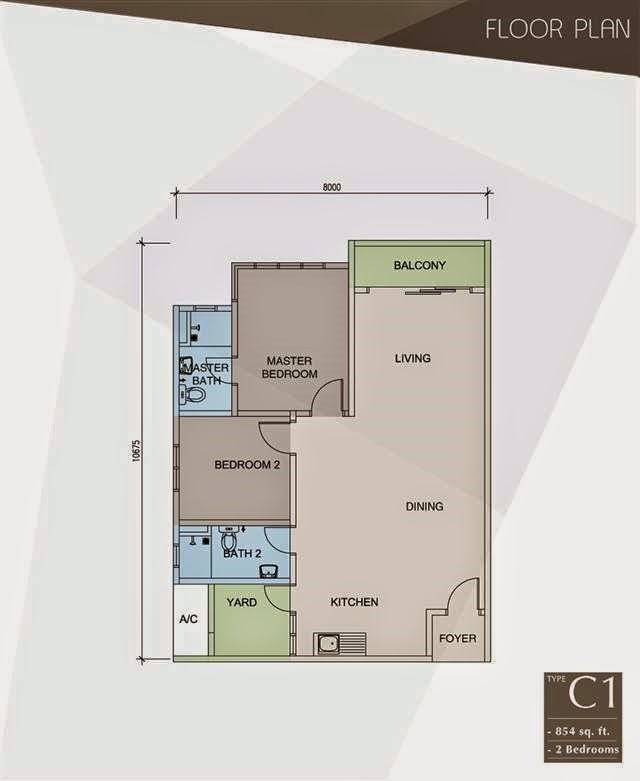 - 1,365 sq.ft.